What Windows Would You Like? EvoSiding takes pride in its ability to install virtually any kind of window to any kind of home. 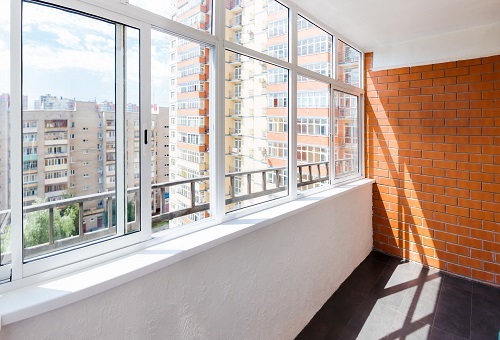 Whether it’s a new skylight, a front-side picture window, or a sliding glass door, we can put it in perfectly and make sure it works harmoniously with your home. 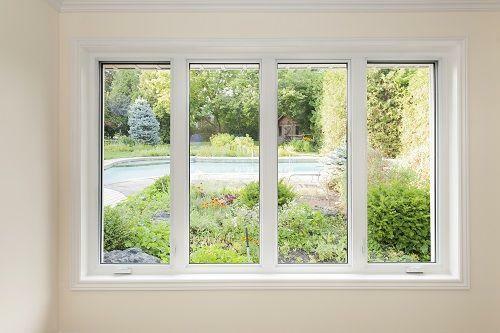 As the most versatile style of window available, sliding windows are an obvious choice for a lot of home. 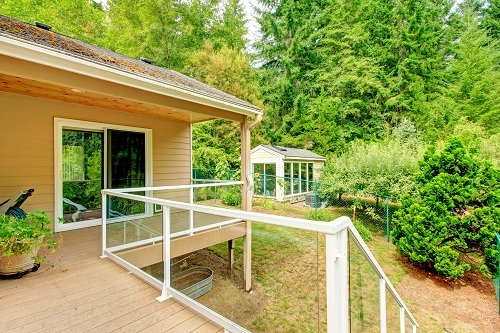 If you live in a modern home, the chances some, if not all of your windows are sliders. Available as horizontal or vertical sliders. Choose from a wide range of different trims. Not quite a window, but not only a door. Sliding glass doors are one of the most important inlets of light in your home and a popular choice for homes looking to modernize the inside-and outside-of the space they enjoy. Replace an entire wall with a view of the outdoors. Middle-out or single-side sliders available. Countless trim options to work with any style home. 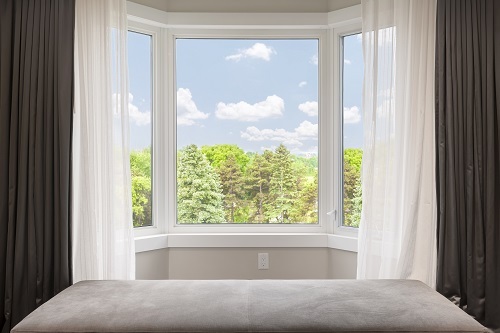 For homes looking to create the perfect sanctuary inside the home, bay windows are a tasteful addition to any home. Enjoy the scenery from inside as you sit in your nook. Small “garden-size” bays available to create the perfect indoor plant nursery. Decorative and functional. Bay windows offer as much insulation as any window we install. Thinking about windows for your own home in the Portland area? Give us a call today.